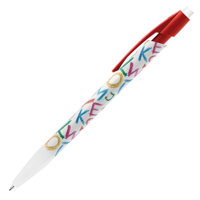 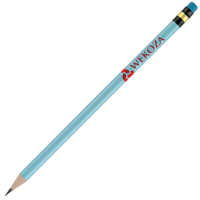 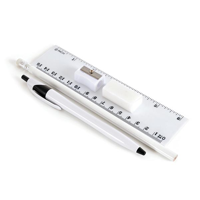 Pencils printed with your message are a great promotional product and make a great alternative to the printed pen with less competition for the writers attention. 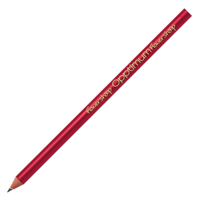 Everyone has occasion to use a pencil so it can make a good choice. 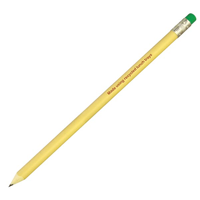 Our pencils are available in lots of colours but also made from many different materials that can often help with a play on words or messaging, especially green messages.